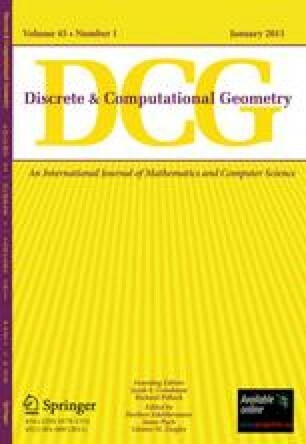 We present several applications of a recent space-partitioning technique of Chazelle, Sharir, and Welzl (Proceedings of the 6th Annual ACM Symposium on Computational Geometry, 1990, pp. 23–33). Our results include efficient algorithms for output-sensitive hidden surface removal, for ray shooting in two and three dimensions, and for constructing spanning trees with low stabbing number. Work on this paper has been supported by DIMACS, an NSF Science and Technology Center, under Grant STC-88-09684. The second author has been supported by Office of Naval Research Grants N00014-89-J-3042 and N00014-90-J-1284, by National Science Foundation Grant CCR-89-01484, and by grants from the U.S.-Israeli Binational Science Foundation, the Fund for Basic Research administered by the Israeli Academy of Sciences, and the G.I.F., the German-Israeli Foundation for Scientific Research and Development.